Kevin Durant would rebuild his career with the New York Knicks. Author Dionis BeatoPosted on April 7, 2019 April 7, 2019 Leave a comment on Kevin Durant would rebuild his career with the New York Knicks. The Pelicans should do everything possible to acquire Jayson Tatum. Author Dionis BeatoPosted on February 12, 2019 February 12, 2019 Leave a comment on The Pelicans should do everything possible to acquire Jayson Tatum. Will the Knicks re-sign Kristaps Porzingis? Author Dionis BeatoPosted on January 4, 2019 January 4, 2019 Leave a comment on Will the Knicks re-sign Kristaps Porzingis? Zion Williamson would be a grand slam for the Atlanta Hawks. Author Dionis BeatoPosted on December 23, 2018 December 23, 2018 Leave a comment on Zion Williamson would be a grand slam for the Atlanta Hawks. Author Dionis BeatoPosted on November 25, 2018 November 25, 2018 Leave a comment on The Milwaukee Bucks can’t afford to lose Khris Middleton. Kevin Durant and Anthony Davis will join LeBron James on the Lakers. 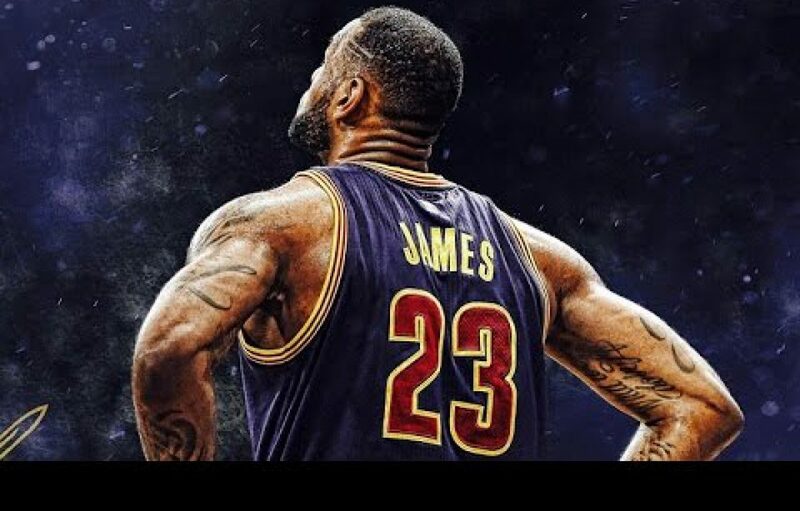 Author Dionis BeatoPosted on November 16, 2018 November 16, 2018 Leave a comment on Kevin Durant and Anthony Davis will join LeBron James on the Lakers. Might Kyle Kuzma be the trading asset the Lakers look to use? Author Dionis BeatoPosted on November 12, 2018 November 14, 2018 Leave a comment on Might Kyle Kuzma be the trading asset the Lakers look to use?